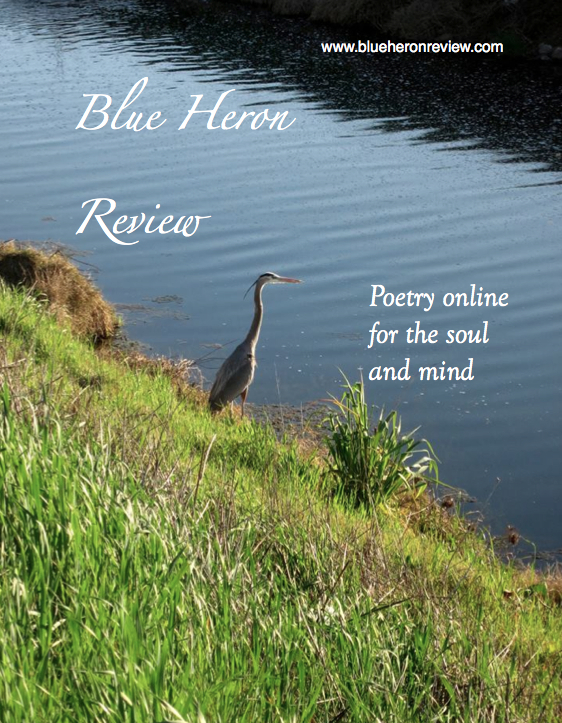 Blue Heron Review publishes TWO online issues per year (winter/summer), as well as ONE featured poet on our Blue Heron Speaks page each month. The winter issue is published at the end of February. The summer issue is published at the end of July. For a detailed overview of submissions, please click on the tab for Submission Guidelines on this site. We look forward to reading your thoughts on life, through the lens of poetry. 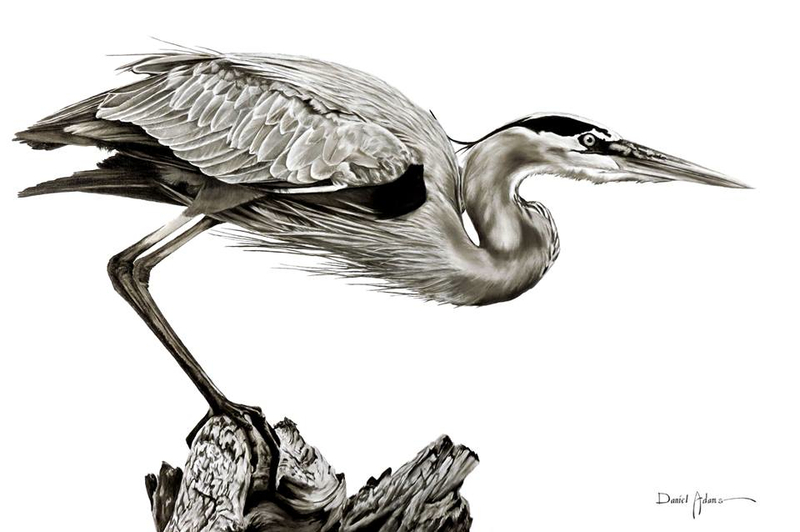 Blue Heron Review chooses nominations from our issues for both the Best of the Net and the Pushcart Prize every year.